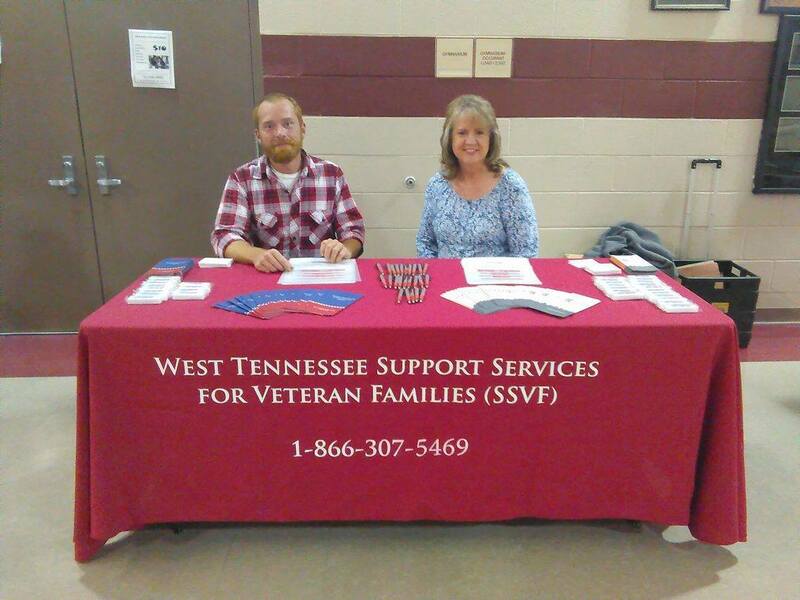 The Supportive Services for Veteran Families Program (SSVF),is a supportive services outreach program operated by West Tennessee Legal Services and Tennessee Homeless Solutions. The SSVF is a community-based program which will provide a range of supportive services to very low income Veteran families in or transitioning to permanent housing to promote housing stability. The primary goals are to assist families transitioning from homelessness to permanent housing and prevent at-risk families from becoming homeless. SSVF is funded by the Department of Veteran Affairs. Must be homeless or at imminent risk of becoming homeless. All eligibility requirements must be confirmed by proof of written documentation. Case Management- This includes referral to community services and resources such as crisis intervention, mental health services, and substance abuse and recovery services. Life skills training on issues such as parenting, budgeting, health care and home maintenance. Employment and/or education referral and assistance Housing Stability assistance. The SSVF program serves Benton, Carroll, Chester, Crockett, Decatur, Dyer, Fayette, Gibson, Hardeman, Hardin, Haywood, Henderson, Henry, Houston, Humphreys, Lake, Lauderdale, Madison, McNairy, Obion, Stewart, Tipton, and Weakly counties.